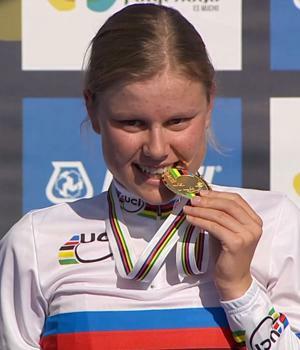 With this road race we say goodbye to the 2014 Road World Championships. We hope you have enjoyed it as much as we have. It has been 8 days of exciting racing. See you next year in Richmond (USA). Ha sido un placer disfrutar de esta carrera con vosotros. 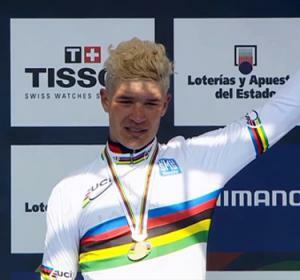 El nuevo campeón del mundo de ciclismo en ruta es Michal Kwiatkowski. What an amazing race! Glad you could join us to enjoy this Men Elite Road Race. Kwiatkowski first place, Gerrans second and Valverde third! 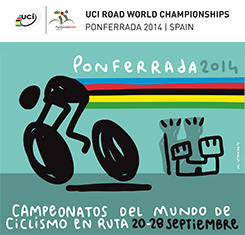 Selection of the best pictures of the Road World Championships Ponferrada 2014. 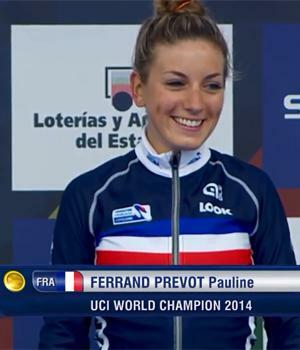 Enjoy the nicest images of the greatest riders on the Planet. According W3C HTML5 CSS 3.0 - WAI "AAA".